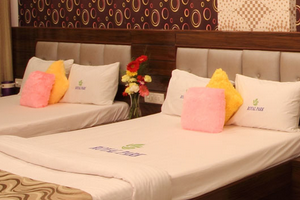 When you think of hotels in Mumbai and surrounding suburbs, you think of small, compact and functional rooms. Hotel Royal Park Residency, has changed the perception for the good. When you think of hotels in Mumbai and surrounding suburbs, you think of small, compact and functional rooms. Hotel Royal Park Residency, has changed the perception for the good.